Caroline Miller – Peachtree Publishing Company Inc.
Caroline Miller was born in 1903. 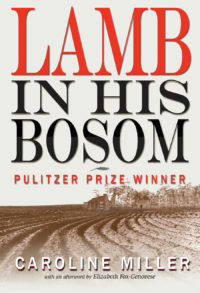 After her marriage, she began traveling through rural south Georgia, interviewing the people she met and planning a novel; as she had not attended college, her husband taught her about literature. “He was my college,” she said. 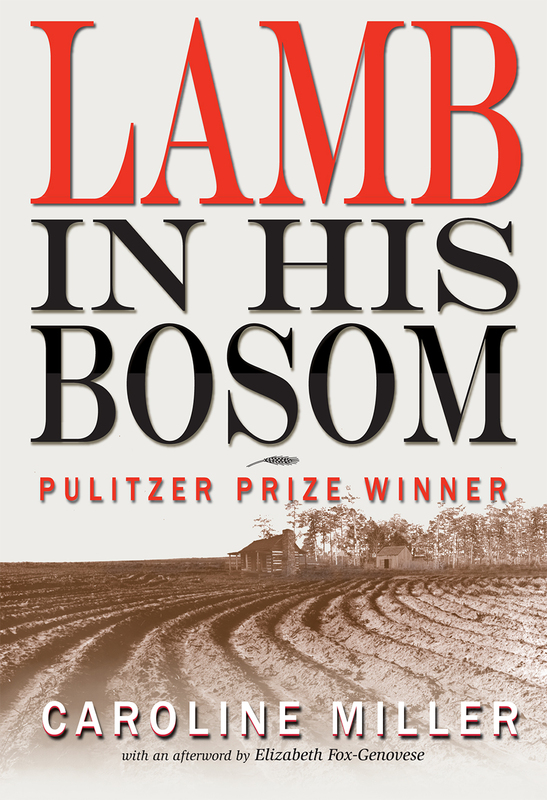 In 1934, she won the Pulitzer Prize for Literature with Lamb in His Bosom. Her second novel, Lebanon, was published in 1944. Miller passed in 1992.